THIS IS A LINK TO A .ZIP FILE ON GOOGLE DRIVE which is a folder of images shots at apertures from f/1.7 to f/16 so you can see how they compare. These are jpgs. processed from raw files. The exif data is included in the files. 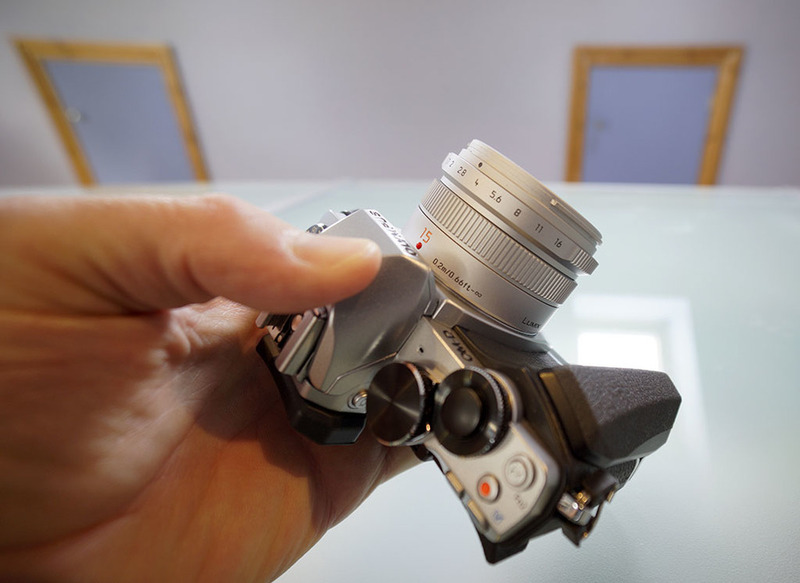 It may seem somewhat premature to come to a conclusion about the Panasonic 15mm F1.7 Leica Summilux DG ASPH Micro Four Thirds Lens, but when I get my hands on something this good there seems little point in not extolling it's virtues ASAP. 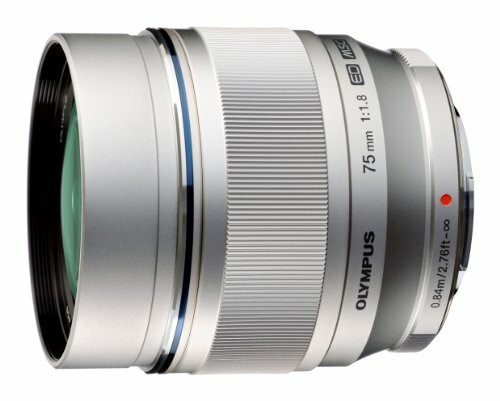 A short time ago I was having an online conversation with another m4/3 user, who like me was searching for a wide angle lens that would be up to the standard of the Olympus m.Zuiko 75mm f/1.8 lens. In one of my replies I said that I would be trying this Panasonic lens. I've tried the other alternatives around the same focal length, Olympus m.Zuiko 12mm f/2, Panasonic Lumix 14mm f/2.5 and the Olympus m.Zuiko 17mm f/1.8 and while none of them are bad lenses, they just don't have the acutance that the 75mm lens has. However, the Panasonic 15mm F1.7 Leica Summilux DG ASPH, while not quite up the stellar levels of the 75mm is certainly the best I've used. Apart from the fact that it is a sharp lens and one that won't disappoint optically in any other way, it is almost a work of art. It's certainly the nicest m4/3 lens I've ever bought and it's a real shame that I can't use that lovely little aperture ring on my Olympus OM-D E-M10. And I am now content that I have something that won't disappoint when compared to the Olympus telephoto. So having just sold my Olympus m.Zuiko 45mm f/1.8 and 14-42mm pancake zoom I now have what I wanted. 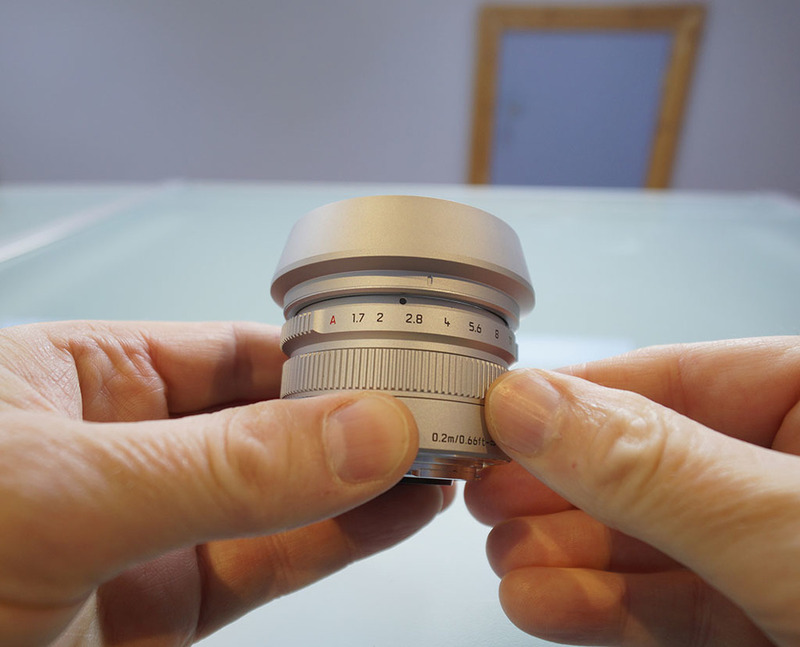 A small, light prime set for my Olympus OM-D E-M10. 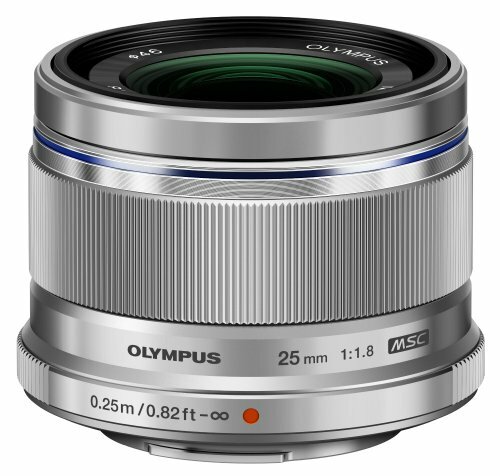 Olympus OM-D E-M10, Olympus m.Zuiko 25mm f/1.8, Panasonic Leica 15mm f/1.7. Olympus m.Zuiko 75mm f/1.8. Now while I'm happy to concede that those without my extravagant camera collection may be looking for as versatile an option as possible in m4/3 and may well go for the Panasonic GH4 or Olympus OM-D E-M1 and zooms, for me it's this small, high quality, aesthetically pleasing system that is what I want from m4/3. And of course I now have with these three lenses, something close to the 35mm film SLR set of 28mm, 50mm, 135mm lenses that we all aspired to back in the 1980's. So for me it is coming full circle with this m4/3 outfit. And indeed the Olympus OM-D E-M10 looking like it does makes my 'journey down my photographic memory lane' even more resonant. The Panasonic 15mm F1.7 Leica Summilux fits right in with this retro vision of what a camera / lens outfit should be to a certain kind of photographer (i.e. Me!!). 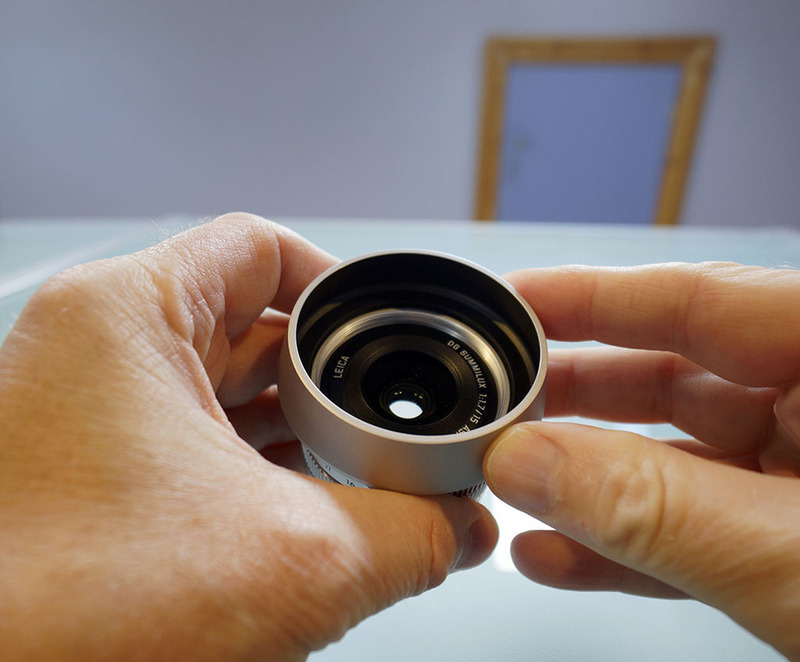 While others may choose other lens options, this is right for what I want and I can see I'll enjoy using it, safe in the knowledge that the results it gives me will be top drawer, no matter what aperture I use. 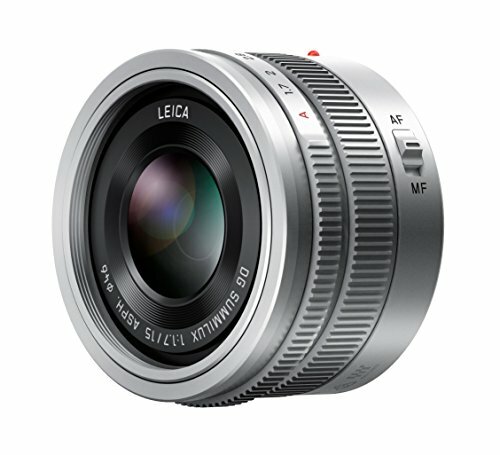 And I have no hesitation in giving the Panasonic 15mm F1.7 Leica Summilux DG ASPH Micro Four Thirds Lens a highly recommended rating.